Today the built environment is the biggest contributor to the Global Warming problem. The building industry must work together to become a big part of the Global Warming solution. 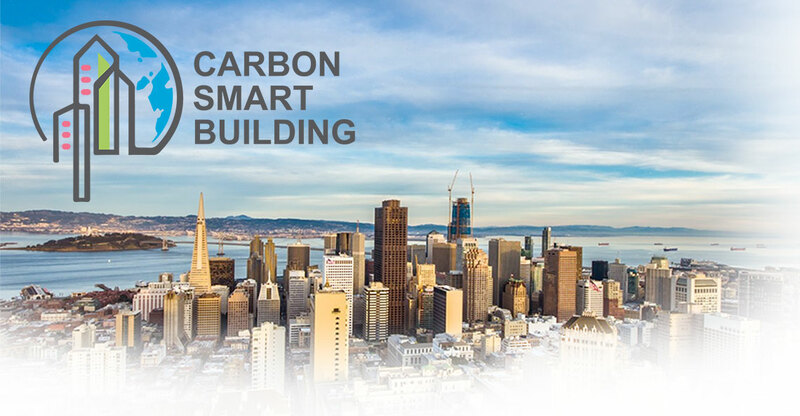 In this session Ed Mazria established a framework for the building industry to collaborate to phase-out carbon emissions and make the built environment a carbon sink. He also defined the commitments we must make now to dramatically scale up our impact.